If you’re seeing “Windows Activation Pro” screen instead your Windows desktop and your computer is locked, then your system is infected with a malware from a family of fake.Tech-Support. This malware displays the “Windows Activation Pro” prompt that is a misleading advertising. It is created to scare you into thinking that your computer is a suspected of malicious software. In reality, authors of “Windows Activation Pro” scam wants trick you into calling a fake customer support service (1-844-459-8882) in order to get a help. A telephone, which is given in the message is a fake Windows tech support service. By calling it, you just lose your money and your time! The screen have a few buttons called TeamViewer, Supremo, Logmein opens these sites and a button called CMD that opens the Windows command prompt. Moreover “Windows Activation Pro” malware may display a fake BSOD screen, that will overlay entire screen, without fear that you can close or terminate it. As we have already mentioned, it want to push you to call to fake support service. Remember, all you need is to ignore all that this “Windows Activation Pro” scam will display you. Follow the guidelines below to get rid of this scareware. The detailed instructions below can be followed by anyone as it really does take you step-by-step. The following instructions is a full step-by-step guide, which will help you to remove “Windows Activation Pro” lock from your computer. Moreover, the steps below will help you to uninstall malware and potentially unwanted software such as adware and toolbars that your PC may be infected. Please do the instructions step by step. If you need a help or have any questions, then ask for our assistance here or type a comment below. 1. Remove “Windows Activation Pro” lock with TaskManager. 2. 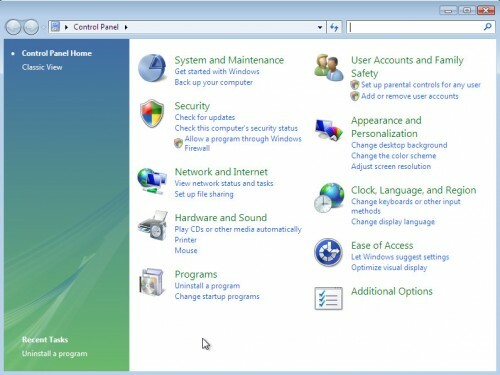 Uninstall Productkeyupdate by using Windows Control Panel. 3. 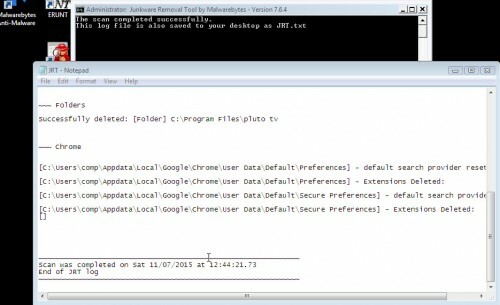 Remove “Windows Activation Pro” malware with JRT (Junkware Removal Tool). 4. 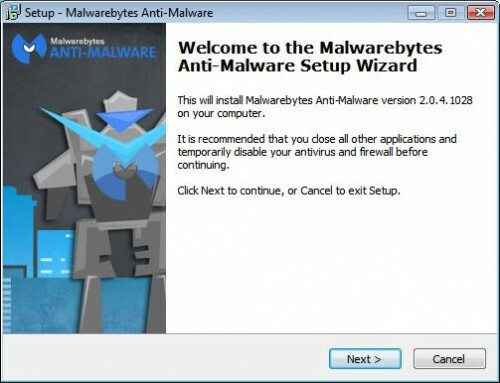 Remove “Windows Activation Pro” locker with MalwareBytes Anti-malware. Press CTRL + ALT + DEL keys on your keyboard together. You will see a screen like shown below. Click the Task manager option. It will start the Windows Task manager as shown below. Looking for Productkeyupdate.exe process, scroll down if need be. When you have found it, right click the Productkeyupdate.exe process and select End task option. Now you should get your taskbar and icons back. To do this, in the Task manager click File menu, then Run new task as on the following example. Next you need to download a batch file that will prevent the ProductKey malware from starting automatically from the link below. Right click to the link and select Save as. When the HKCU_winlogon_clean.bat is downloaded, double-click on it to fix your PC. This will run a batch file that will clear the Windows winlogon configuration that will prevent the ProductKey malware from starting automatically. Press Y and then Enter on your keyboard to confirm. It will open a list of all programs. Scroll down, select Productkeyupdate and click Uninstall. During the scan, Junkware Removal Tool will check Startups, Services, Processes, Files, Folders, Registry keys, Registry values, Mozilla Firefox, Internet Explorer (EDGE), Google Chrome extensions and remove “Windows Activation Pro” related malicious software that has been found. Now click on the Scan Now button to start scanning your computer for “Windows Activation Pro” locker. This procedure can take some time, so please be patient. When the scan is finished, make sure all entries have “checkmark” and click Remove Selected button. 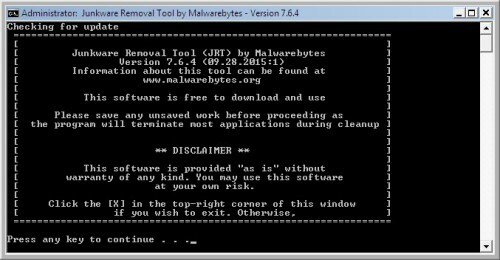 MalwareBytes Anti-malware will start to remove “Windows Activation Pro” locker related files, folders, registry keys. Once disinfection is completed, you may be prompted to Restart. Your computer should now be free of “Windows Activation Pro” lock screen. If you need help with the instructions, then ask for help here. 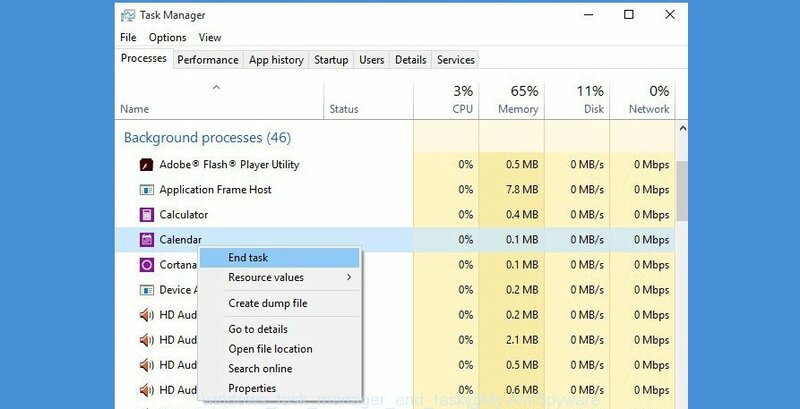 Thanks for the tip to use the Windows task manager. It worked for me. Ryan, you have tried to press CTRL + ALT + DEL keys together ?